Before Islam, the Arabian community used to drink alcohol aggressively. They were true addicts to it. To them, it was like tea; that’s how often they drank it. And it was from Allah’s (the Creator of Heaven and Earth) wisdom to deal with such an issue gradually. Otherwise, they would have abandoned the whole religion. Prayer (salat) is a fundamental part of the Muslim lifestyle. It is an obligatory call to God five times a day. A ritual called “wudhu” (woo-dhoo) is also necessary before the prayer which involves a water-saving ablution to spiritually connect to God. Even when the early Muslims recognized alcohol for its medicinal uses, Prophet Muhammad (PBUH) linked the drink to a “disease”, saying there is no cure in things that God has forbidden. Like the first puff of a cigarette, it is up to individual will-power to continue or stop smoking. jeopardize this behavior is forbidden, and another reason why Muslims don’t drink. 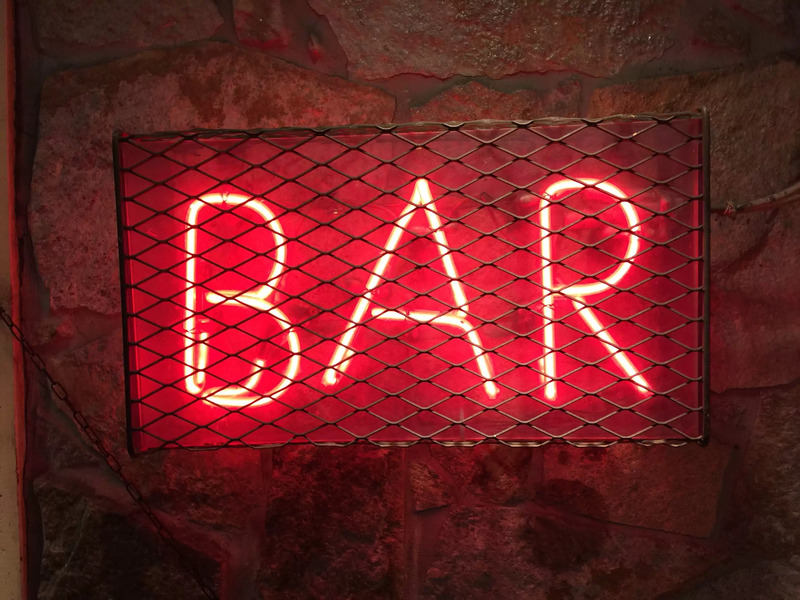 Bars and environments where alcohol is served could lead to drinking and in the presence of children, it could teach them to explore drinking. Mature Muslim adults are role models and carry a message that one doesn’t have to drink to have a good time, to work or to socialize. And since alcohol affects the concentration and actions of people, crimes may be done in the presence of children, which leads to even more corruption in the community. And instead of helping them to live in a better world, we push them even harder to be a worse version of ourselves. Any intoxicating substance, whether it’s wine, beer, gin, whiskey or drugs, affects a person’s faculties and behavior. The result is the same, and the Qur’an outlines that it is the intoxication -which makes one forgetful of God and prayer- that is harmful. “Say, “In them (wine and gambling) is great sin and [yet, some] benefit for people. But their sin is greater than their benefit.” (Quran 2/219). Well, with all of these harms, sometimes people don’t know enough to look at the harms. They look at what they were accustomed to. And people of Arabia, at that time, were accustomed to drinking a lot. And if they were told point-blank, “stop doing this”, they were not going to stop immediately. So, they were given gradual stages of weaning them off it. Then people said, “(intoxicants and gambling) were not prohibited for us. Allah only said, ‘In them is a great sin, and (yet, some) benefit for people. '” So they kept drinking Khamr until one day, one of the Muslims led his companions in the Maghrib prayer (the Sunset Prayer) and mixed up the Ayat (verses of the Qur’an) in his recitation. Thereafter, Allah sent down a stronger statement. Then, people would drink before the time of the prayer so that they would attend the prayer while sober. A firmer Ayah (verse of the Qur’an) was later revealed. Umar (one of the Prophet’s companions) was summoned and the first Ayah was recited to him, but he still said, “O Allah! Make the verdict of Khamr clear to us.” Then the Ayah in Surat An-Nisa’ was revealed. Umar said, “We abstained, we abstained.” Abu Dawud, At-Tirmidhi, and An-Nasa’i recorded this Hadith. `Ali bin Al-Madini and At-Tirmidhi graded it Sahih. It is from the absolute wisdom to show great consideration to the human part in people, and to make it extremely easy for them to leave what they are attached to the most. And since Allah the Almighty is the One who created humans and He knows exactly how they feel, think, and interact, He descended a law which best suits their human nature in the way that makes it most easy for them to follow.